Since Imaging is one of the most important revenue sources for a hospital, up-to-date processes and technology tools for managing radiology equipment and devices to maximize “uptime” are critical. 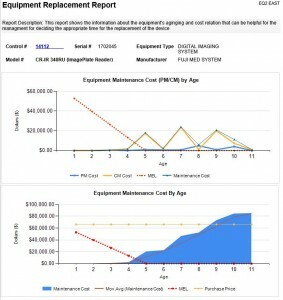 The healthcare-focused CMMS (Computerized Maintenance Management System) HEMS II is used by Imaging departments to successfully manage their maintenance and compliance activities as well as for complete lifecycle management. HEMS is continuously praised by Leadership, Clinical Staff, and Technicians in service areas such as Imaging/Radiology, Biomed/Clinical Engineering, IT, Facilities and Support Services for its ease of use. This is due to intuitive interfaces and automated processes that make managing work and building reports effortless. 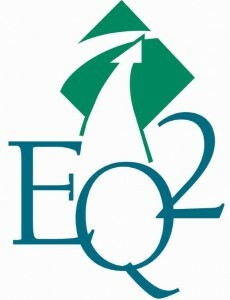 EQ2 is committed to customer satisfaction. When you have a question regarding using HEMS or finding the right report, support is just an email or phone call away. Our support staff is based in Charlotte, North Carolina and HEMS experts are ready to help. A hospital can license HEMS for use on their own server(s). Or utilize our SaaS offering with affordable, flexible monthly pricing. Through cloud services via Microsoft Azure, hospitals eliminate the need to maintain servers and related equipment, provide security for them, and backup their data. Updates, new features, and add-ons are simple. The server is always available and all data is in real-time. Learn more about specific modules, reporting, and compliance in our Biomedical/Imaging product pages.